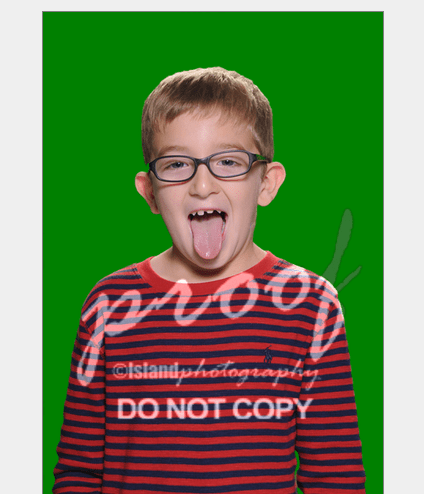 Class pictures are either a hit or miss. You know that. I know that. I was going through the 4 options I had for Liam and kept coming back to this one. As crazy as it sounded, I really wanted to buy it. I thought it would be hilarious when he was older to look back on his time in the first grade with this memory. Bill and I talked about it and decided we would do it! Place it on our mantle and all!! This morning, I showed the picture to Liam and told him that we were going to buy it and he got SO UPSET. He wanted no part of the photo and said he wanted a regular class picture instead. I obviously can’t get it now but BOO TO THAT! It would have been so funny!!! Oh well…. I love how my 6 year old is parenting me into the more “adult” decision.